It must be nice being a king, because you get to use the word “summer” as a verb. That’s exactly what the kings (and queens!) of Spain decided to do a few centuries ago when the intense summer heat of Madrid became too much for them. 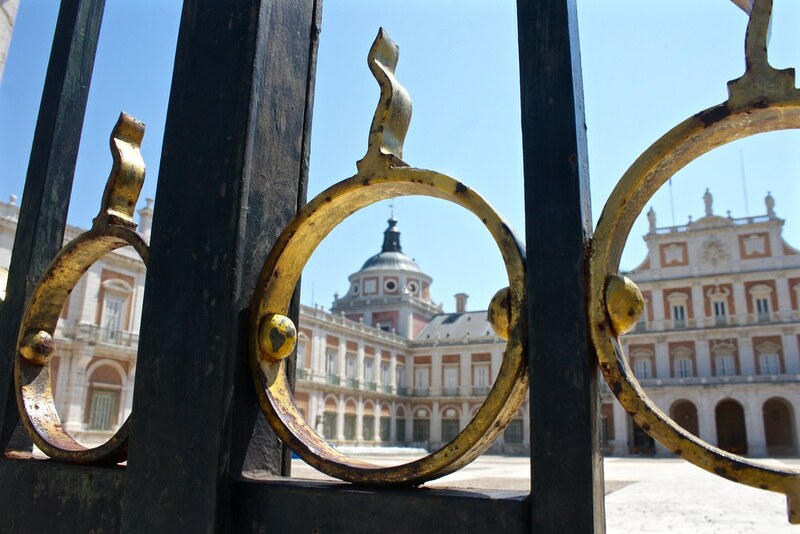 They constructed a royal retreat in Aranjuez, a small town to the south of the capital with a slightly-more-agreeable climate thanks to two rivers that run through it and a lush wooded landscape. 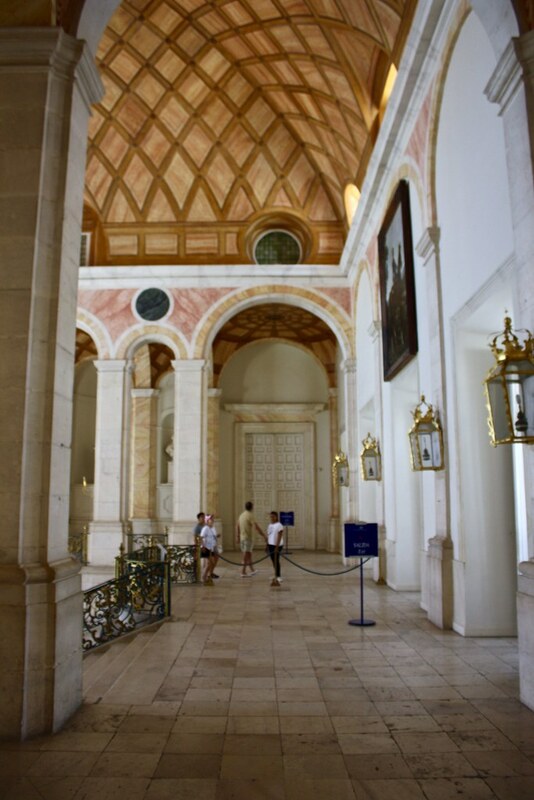 The main attraction in Aranjuez (pronounced “ah-rahn-KHWETH” [a.ɾaŋˈxweθ] is the Royal Palace, a kind of low-budget Versailles that’s dripping with over-the-top Rococo decorations inside—think gold leaf, porcelain wall embellishments, frescoes, tapestries, and ornate furniture. Spanish monarchs used this palace as their summer residence, but without air conditioning you can imagine the rooms would get rather stuffy, so I’m sure they spent a lot of time outdoors in the gardens next door, where there are plenty of shade trees that fight back against the oppressive summer heat. 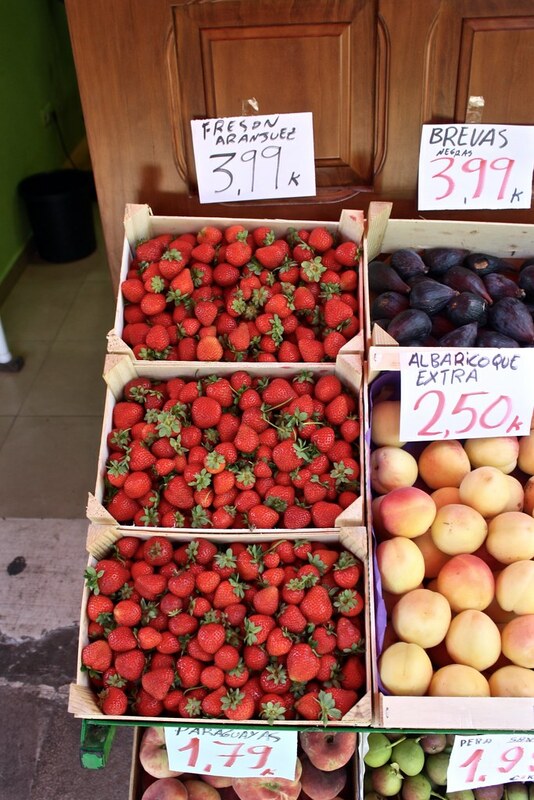 A local specialty of Aranjuez is strawberries—fresones de Aranjuez—that are in season in spring and early summer and are typically served with whipped cream. You could pick up a refreshing half-kilo carton from a fruitseller in town, but a fun option would be to ride the antique Strawberry Train from central Madrid down to Aranjuez and be regaled with baskets of strawberries by train attendants in period costumes. Head over to Madrid’s Atocha Cercanías train station, where you’ll wait for the C3 commuter train. 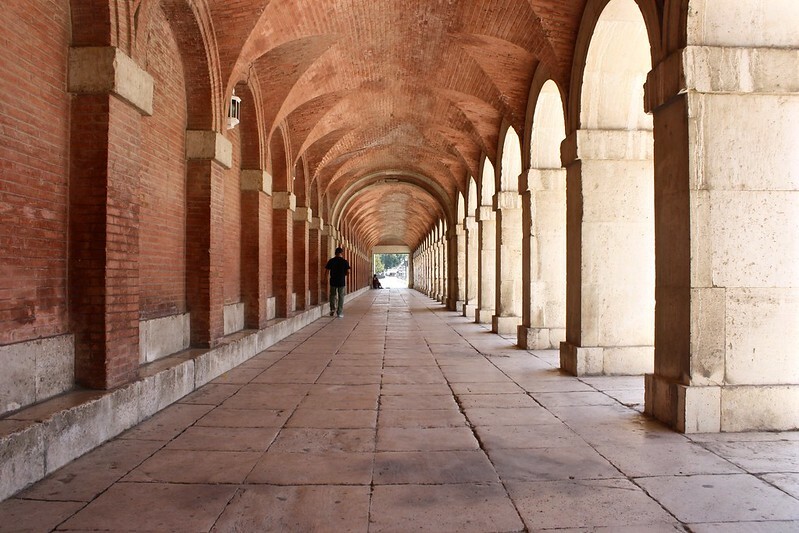 Catch the one headed to Aranjuez and get off at the end of the line. Once in town, start walking northeast along the tree-lined Carretera de Toledo; the palace is only a 10-minute walk away. What was your favorite photo from this post? 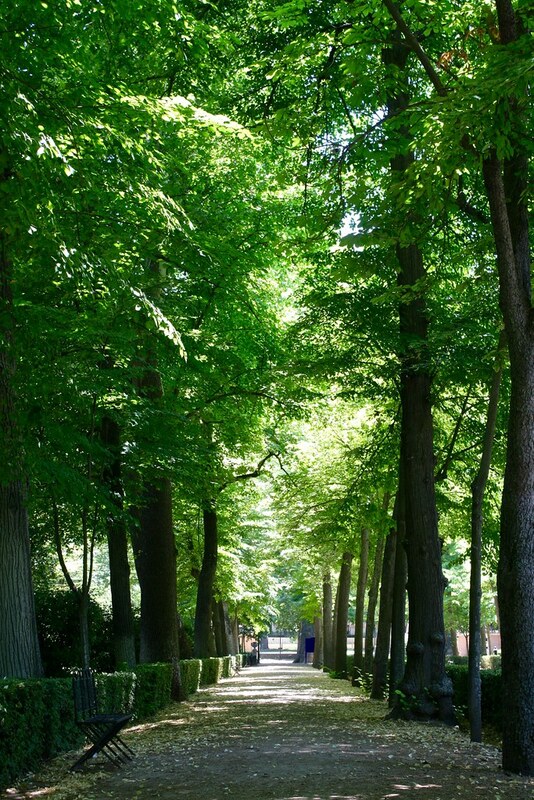 Does Aranjuez sound like a place you'd like to escape to? Share your thoughts below in the discussion thread!